After Johnriel Casimero vacated the IBF world flyweight title. IBF immediately releases a statement and ordered the no. 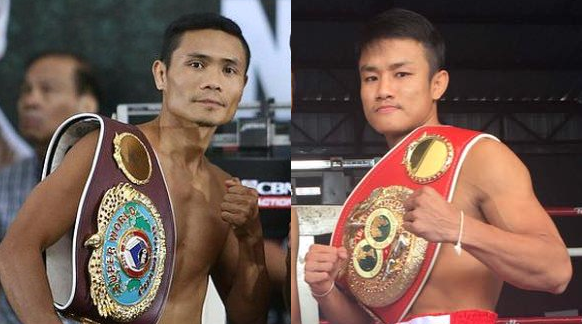 2 rated Donnie Nietes to face the ranked no. 4 Komgrich Nantapech for the IBF world championship next year. The longest reigning Filipino world champion Donnie "Ahas" Nietes (39-1-4, 22KOs) is a two-division world champion and won his last fight against Edgar Sosa via unanimous decision. Nietes is a proven elite type of boxer while the Thailander (22-3-0, 15KOs) never been fought any caliber or world rated boxer since then and loses to two Filipino including Albert Pagara and Froilan Saludar.